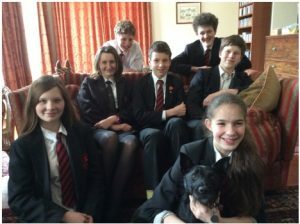 Young people from Year 6 and upwards are invited to come to The Vicarage every Tuesday from 4pm to 5.30pm during term time, for hot chocolate with all the trimmings, any amount of biscuits, and activities centred around the Christian faith. There’s a lot of silliness, but amid all of that we have some serious discussions. It’s an enjoyable way for young people to explore the Christian faith in more depth, and to ask all those questions about life, the universe and everything. And if you get there first, you get a seat on the comfortable Vicarage sofa. The group is also part of “The Net”, a network of young Christians groups in our local area. We meet regularly, including weekends away and evening meetings for things like barbecues, games and water fights, as well as exploring God’s purposes for our lives together. 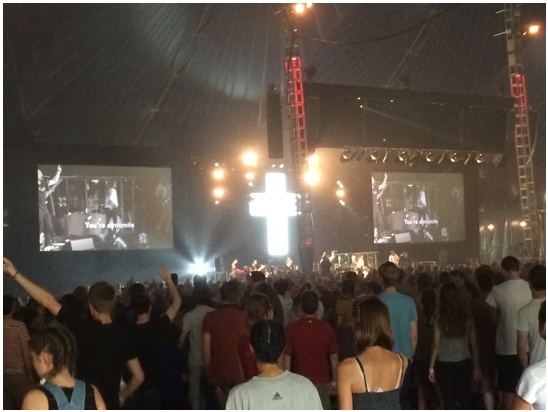 Once a year, we go to the massive Christian youth camp, Soul Survivor (http://soulsurvivor.com) which is the highlight of our year.